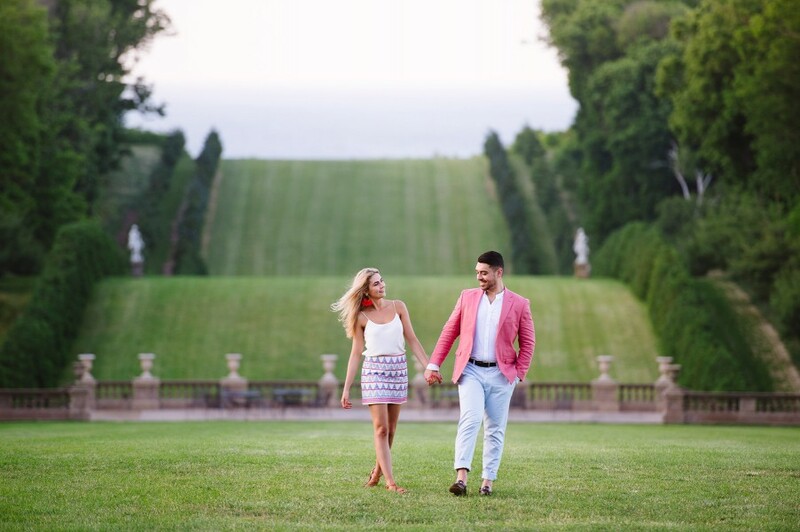 Castle Hill Mansion on the Crane Estate is probably as close to European as you can get in the U.S. An architecturally grand and stunning English inspired mansion, rolling hills that lead to the sea, and lush Italian gardens galore. 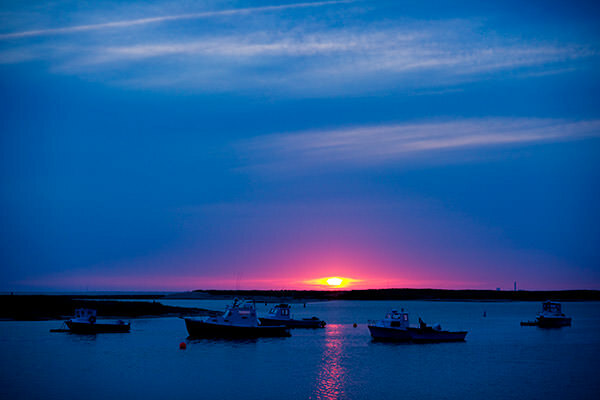 (Not to mention the four miles of beach and wildlife refuge, that also make up the estate.) 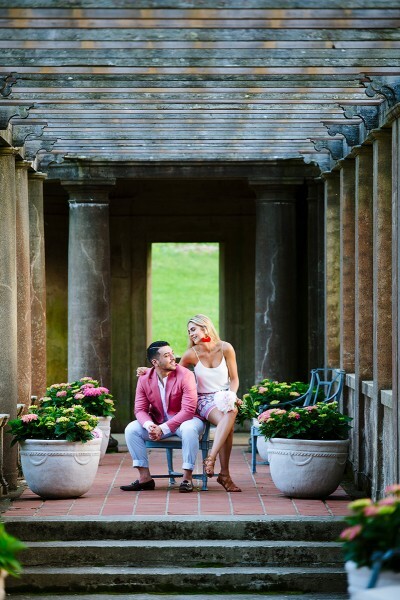 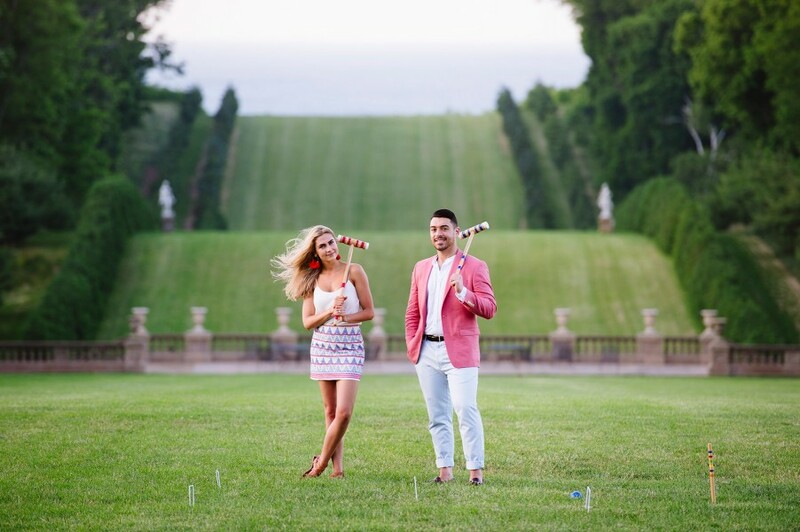 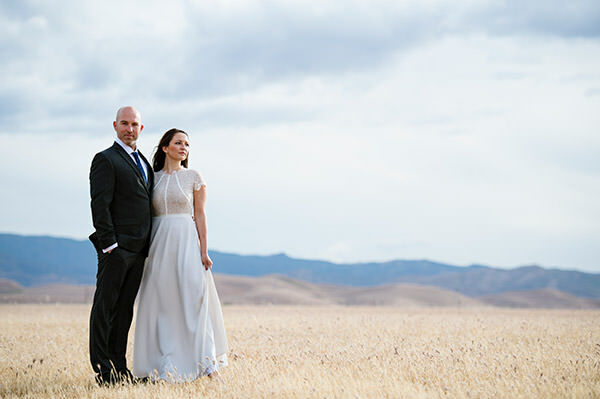 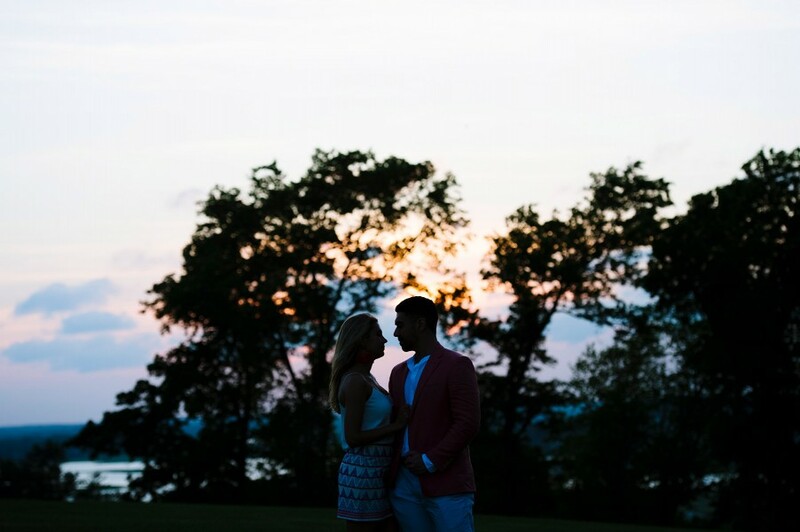 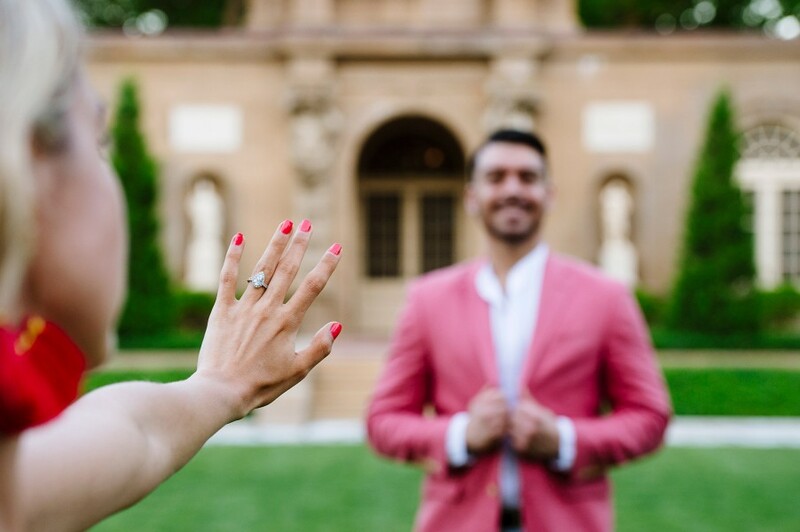 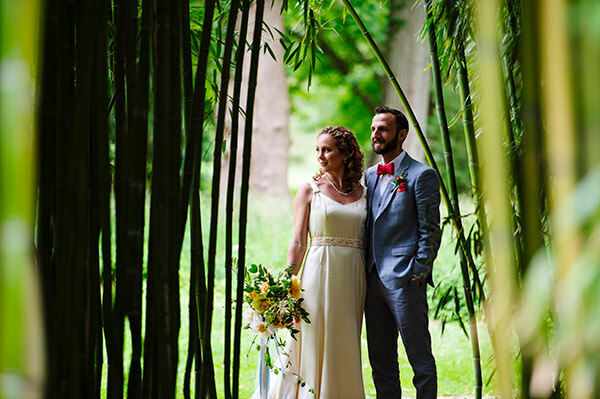 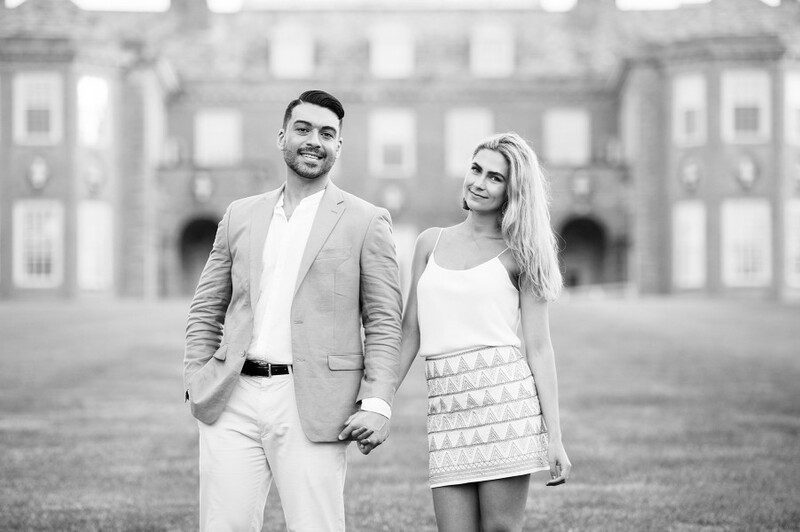 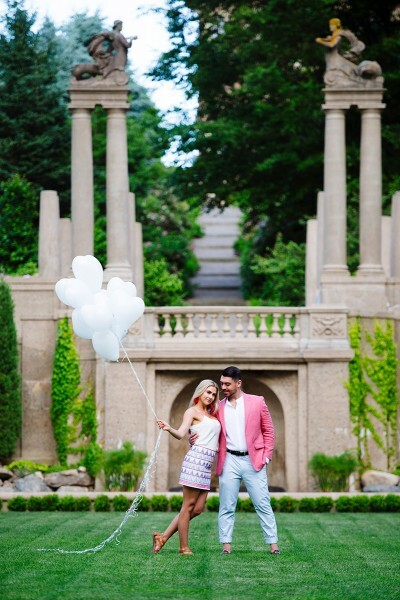 So in keeping with Mackenzie and Jon’s wedding vibe of a bygone era (their wedding was held at Turner Hill Mansion, another stunner), we met up at the Crane Estate for their engagement session on a perfect summer evening full of beauty, croquet and antics.